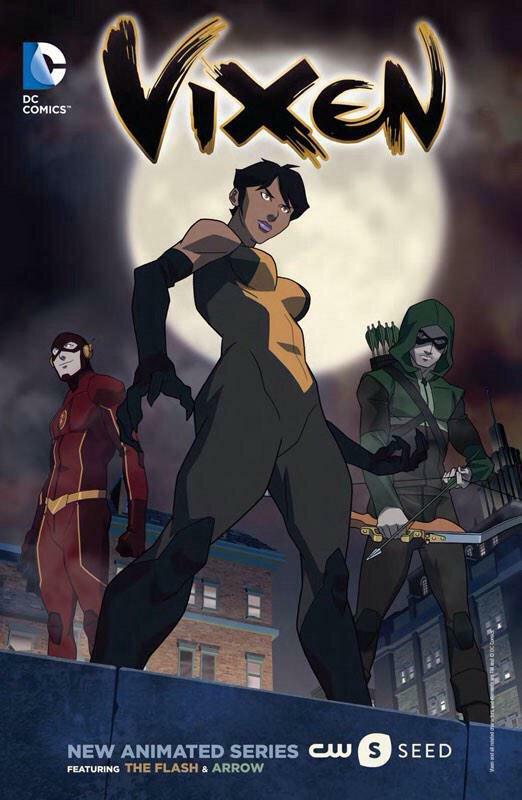 Along with announcing renewing The Flash for season two and Arrow for season four, CW has also revealed they will be airing a animated Vixen series that is set in the same universe as The Flash & Arrow. 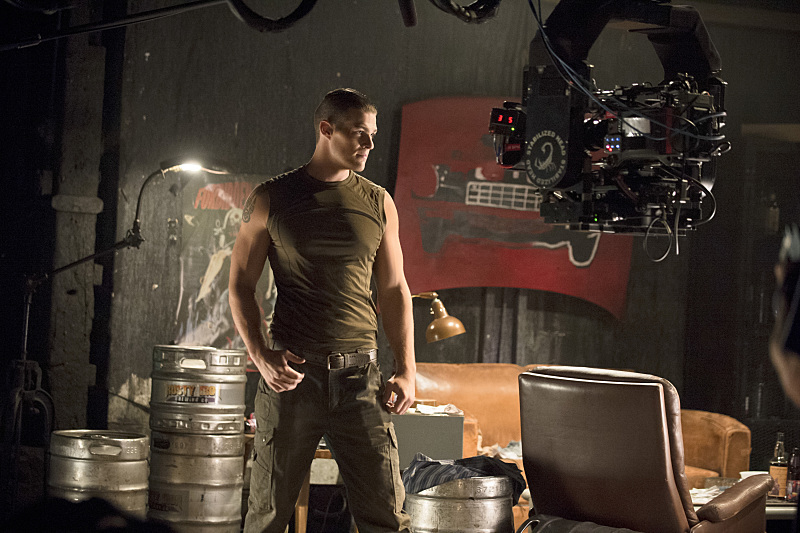 The show will air on CW Seed, CW's digital network. 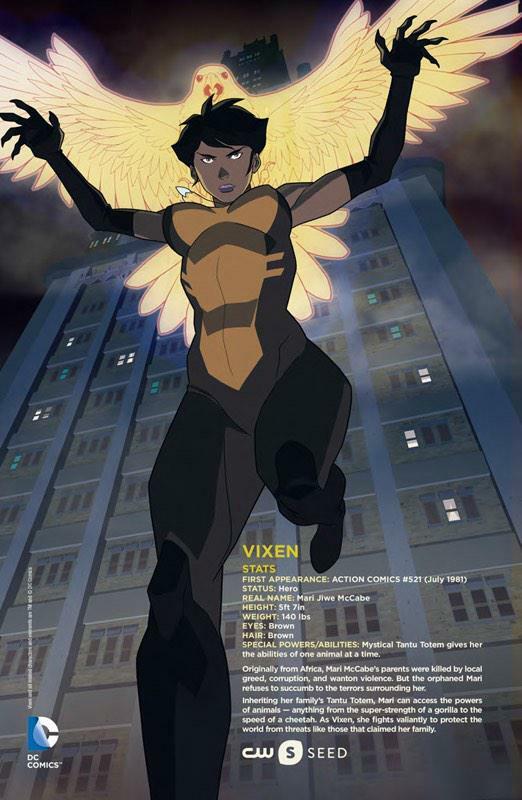 I'm not familiar with the character of Vixen but I'm loving the fact that it's a woman and that she's African. This is a big step, having not only a female lead but an African one. I've been saying this for a while but the comic book genre when it comes to TV and Movies has been extremely diversified. 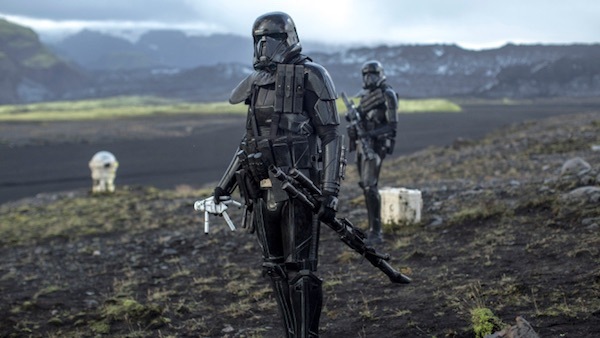 For all the talk about "burnout" with this genre, if they can continue to produce diverse characters that other genres seem to shy away from, I think they will always have a seat at the table.